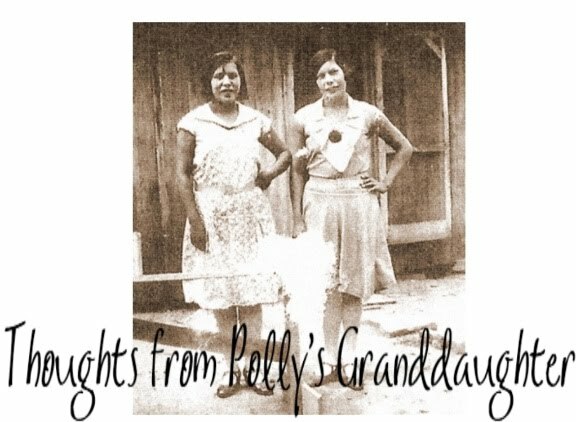 Thoughts from Polly's Granddaughter: Don't Pay a Fee to "Become" Cherokee! Don't Pay a Fee to "Become" Cherokee! Recently, I stumbled upon a website that seemed to offer a lot of things to people who believe they descend from a Cherokee but can't prove it. 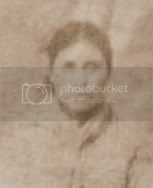 The name of the site and the words used on the site were obviously selected in order to dupe a person who was not very knowledgeable about Cherokee history, genealogy or tribal enrollment. The site led people to believe that for a fee, they would be a registered Cherokee and would be eligible for services like housing and medical care. This was so disturbing, I feel I would be doing my readers an injustice if I didn't say something about it and other sites who will prey on those who desperately want to be enrolled as a Cherokee. I have said it before and I will say it again, if you are truly Cherokee and meet eligibility requirements, you will NEVER be asked to pay for ANYTHING to be enrolled or registered! There are no processing fees, enrollment fees, application fees, membership fees, etc.....NEVER, NEVER, NEVER!!! If you are trying to become a member of a Cherokee "tribe" and you have to pay a fee to do it, then IT IS NOT AN AUTHENTIC TRIBE! If you are trying to to get registered and you have to pay a fee, then YOU ARE NOT REALLY GETTING REGISTERED OR ENROLLED in an authentic tribe! These so called "tribes" and groups will accept anyone, as long as the payment clears. There are THREE federally recognized Cherokee Tribes - the Cherokee Nation, the United Keetoowah Band of Cherokee Indians and the Eastern Band of Cherokee Indians. These are the ONLY legitimate Cherokee tribes. With them, there is no charge for an enrollment number or a registration number. So, if you are looking for an "elusive Cherokee ancestor" or are desperate to become a tribal member, remember this - our Cherokee heritage is not for sale. No matter how much you might want it, you cannot buy it. You either get it for free at birth or you don't get it. And that is just the way it is.